State Representative Silvana Tabares, D-Chicago, is working to repeal the unfair Cook County beverage tax permanently. 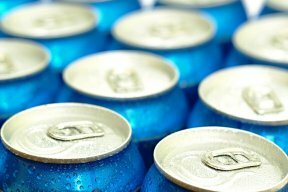 Earlier this month, the Cook County beverage tax took effect and taxes all sweetened beverages including fruit and vegetable juices, certain coffees and teas, flavored waters and sports drinks at the rate of one cent per ounce. Tabares believes this is an unfair tax pushed through by Cook County and Chicago politicians. 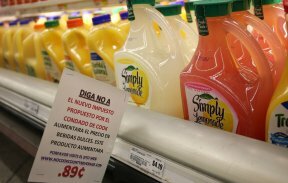 The county’s tax raises the average cost of a 2-liter soda by 67 percent, and raises the average cost of a bottle of fruit juice or iced tea by 43 percent. Tabares’s House Bill 4083 would eliminates Cook County’s “penny-per-ounce” tax on beverages. Her measure would also prohibit any local government in Illinois from implementing such taxes in the future. Tabares is encouraging residents to sign her petition to repeal Cook County’s beverage tax by calling her constituent service office at 773-522-1315.